You can enroll in various workshops at the studio in San Francisco focusing on ATS® and other styles of belly dance and movement. Workshops provide an intensive environment to learn key concepts or to refine skills you are learning in weekly classes. At the FCBD® studio, students can take ATS® workshops and workshops taught by guest instructors. For a full schedule of ATS® workshops at the studio and other movement workshops in San Francisco, visit our workshop schedule list. You may not be able to make the trip to San Francisco to study with the founder of ATS®, Carolena Nericcio and the FatChanceBellyDance® instructors. Carolena is happy to arrange workshops for you in your community. She is available to teach workshops for your event or festival. Whether you are looking for a weekend of workshops or a couple of workshops to add to a larger belly dance festival, she can help. “The friendships that were made, I will always treasure. We all had such a blast! It was a real honor to be around you, and the women of FatChance ”- Love, Carrie. Read more Testimonials..
Carolena has prioritized visiting with dancers in their communities. It is unusual to have access to the founder of a dance style. 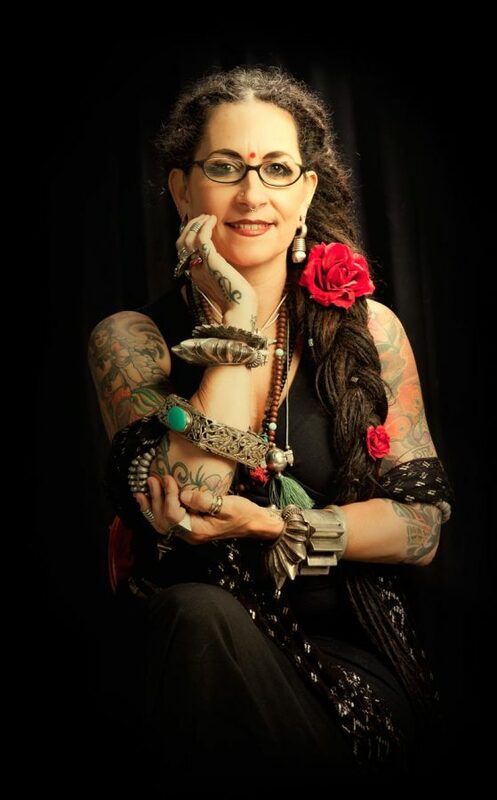 You have the opportunity to learn from the creator of American Tribal Style® bellydance simply by booking a workshop with her. She offers a wide variety of workshop topics or can customize something specifically for your needs. 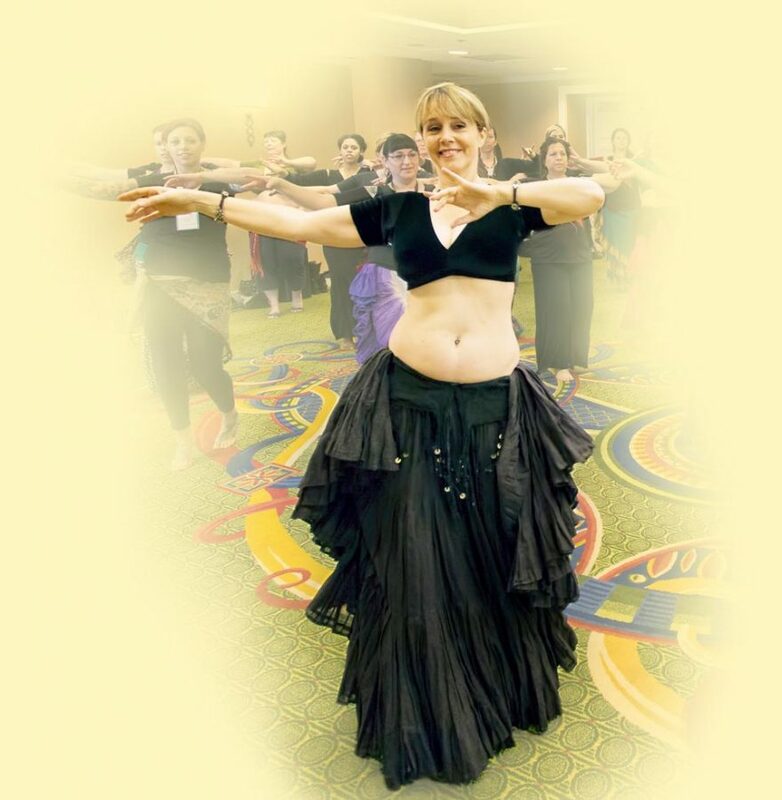 Instructors at FatChanceBellyDance® are also available to teach in your community or at your event. For a full listing of instructors, please visit FCBD instructors. Instructors who complete General Skills and Teacher Training often elect to participate in an ongoing annual recertification process to keep their skills honed and refreshed. For those event producers who would like to schedule an instructor who is eligible to issue Sister Studio Continuing Education credit, please visit SSCE instructors. Carolena, Megha and all of the FCBD® instructors are able to issue SSCE certificates. You will find a variety of workshops taught by other movement and belly dance professionals in the Bay area at the FCBD® studio. Are you ready you to become an American Tribal Style® teacher?